Great opportunity to own this 2 family home in the Briscoe area of Beverly. Close to schools, commuter rail, parks, beaches and downtown. Each unit has 2 bedrooms, 1 bath, some wood flooring, built in china closets and insulated windows. 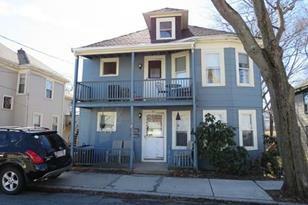 Second floor unit has expansion opportunity into a 3rd floor partially finished attic. Large back yard. Property does need updating and is being sold "as-is". Both units are occupied...tenants are "at will". No off street parking but opportunity to create space on right side. Call today to schedule a showing! 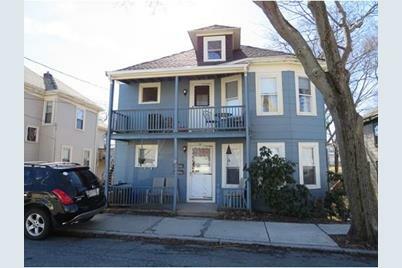 35 Mason, Beverly, MA 01915 (MLS# 71972633) is a Multi-Family property that was sold at $360,000 on June 27, 2016. This property was listed by Bob Faulkner from our Manchester, MA Office.Want to learn more about 35 Mason? 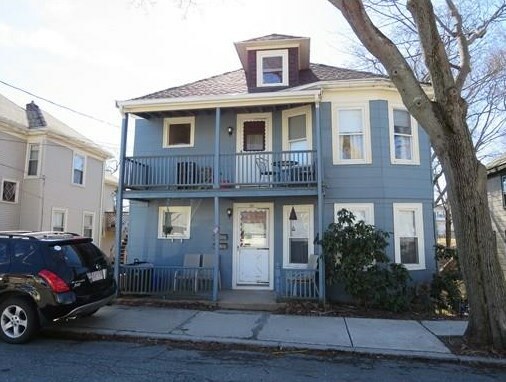 Do you have questions about finding other Multi-Family real estate for sale in Beverly? 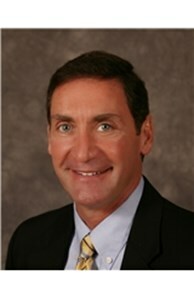 You can browse all Beverly real estate or contact a Coldwell Banker agent to request more information.